What is Name change of Company? A Company name can be changed by the promoters at any time after its incorporation. Some of the major reasons for change of company name are change in business, change of promoters, branding etc. or due to conversion of public into private and vice versa. Is it a good idea to change a company name? It depends on how much your brand is known at this time and how many customers or potential customers know your name. Your current customers will not care if it is changed, they know you, are comfortable with you, and there is not much risk there. You need to think bigger and further in the future. Can we change the name of Pvt Ltd company? The name adopted by a private limited company during incorporation can be changed later. 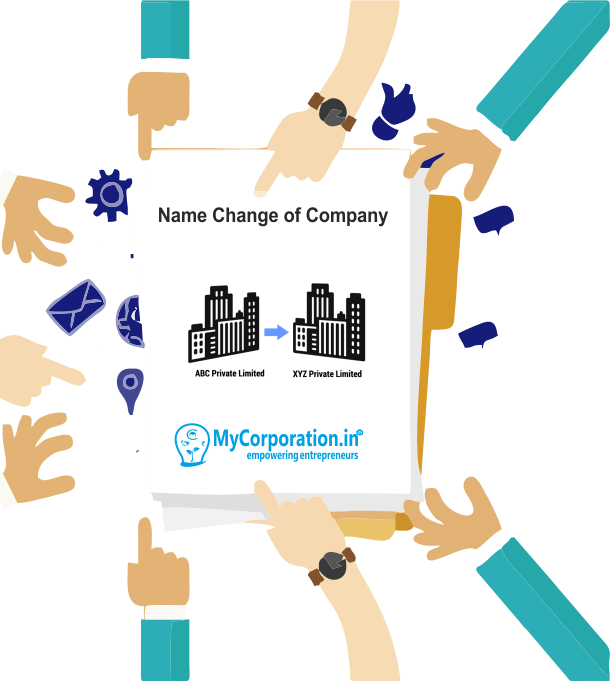 To change the name of a private limited company, the consent of the shareholders through a special resolution and MCA approval are required. 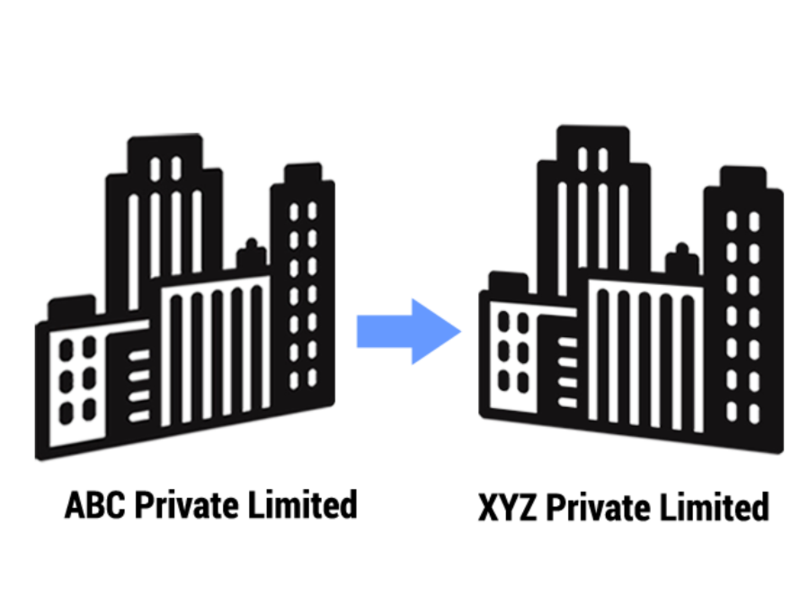 The change of name of a company will not create a new company or new entity. How long does it take to transfer a business name? The transfer number is valid for 4 months and 28 days from the date of the transfer application. After this time, the business name will be available for others to register. Two business names may appear on our register for 28 days. Who choses the new name? Can the Name of the Company be altered to alphanumeric name? What is a trading name and is it different to a business name? A trading name is a name used by an entity or person to trade commercial products or services . A trading name is not a registered business name. A business may also use its registered, legal name for contracts and other formal purposes.